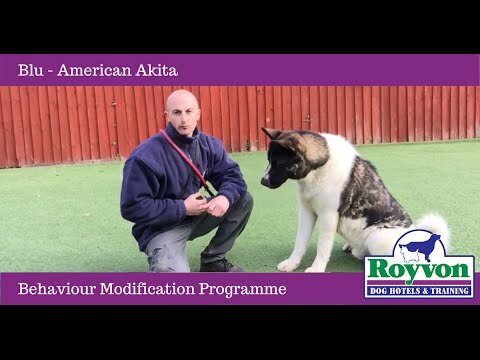 Akita Dog - This is how I train Yuki, my Japanese Akita. 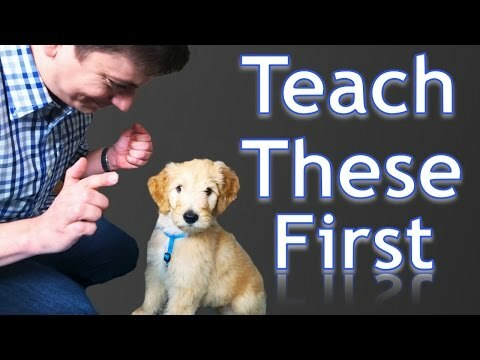 I taught him most of the commands when he was a puppy. 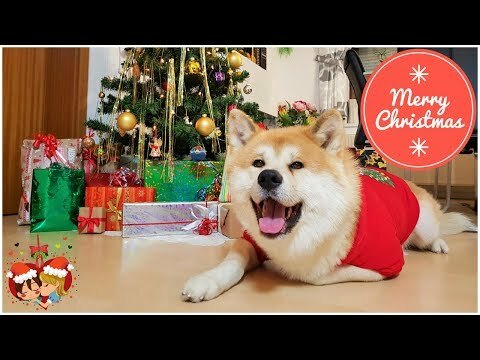 Japanese Akita dogs are very intelligent and learn very fast. 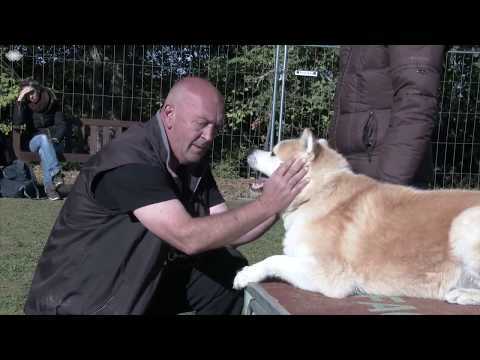 Their complex personality can become challenging during the training. 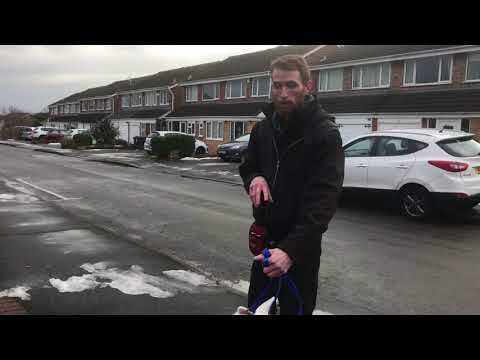 Therefore it is important to be patient and flexible during each training session. 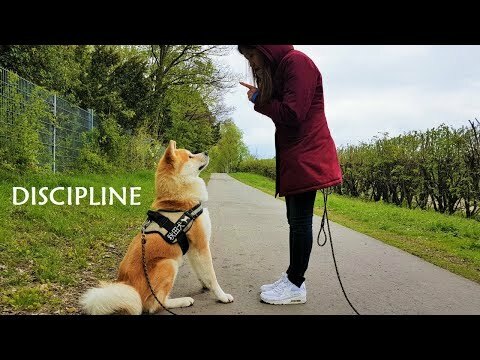 Taking short breaks between every praise and command is necessary to keep Japanese Akita dogs motivated. 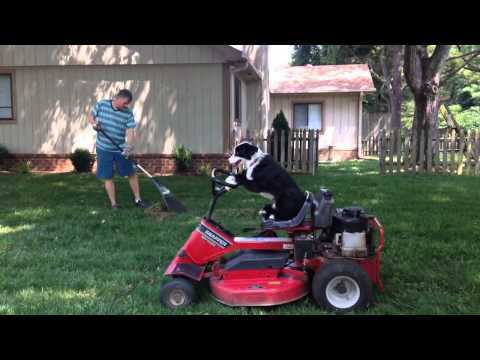 In addition, each training session should be short because it helps them to process and retain what they have learned during the training. 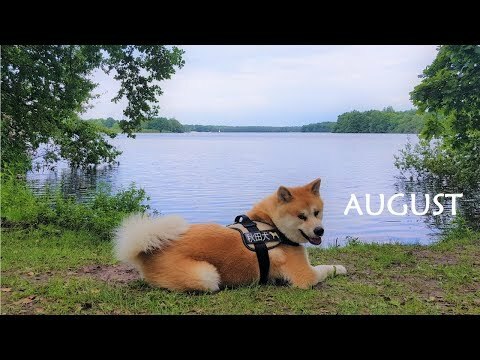 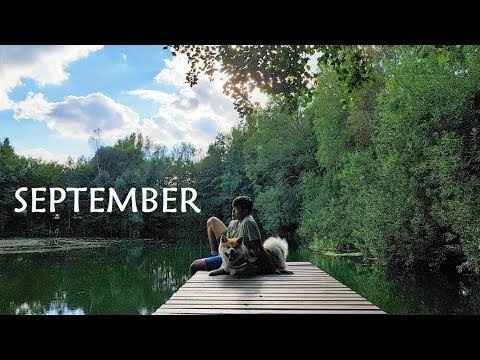 #秋田犬 Akita Inu - July Story (秋田犬). 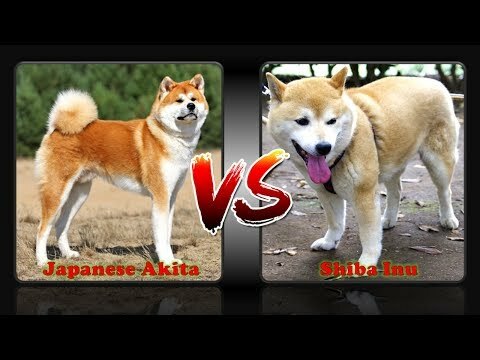 Akita Inu Facts. 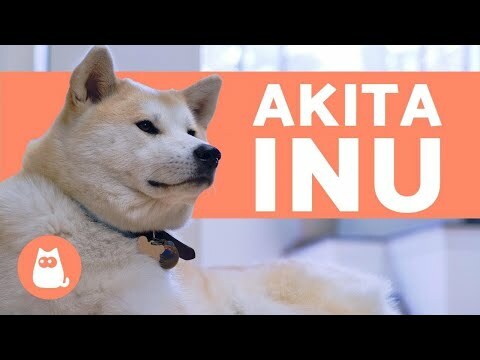 AKITA INU - 4 Years Of Loyalty | Celebrating My Dog's Birthday | 秋田犬. 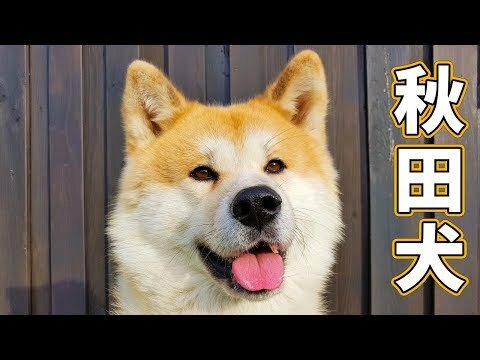 Akita Inu - Trying to make Friends (秋田犬). 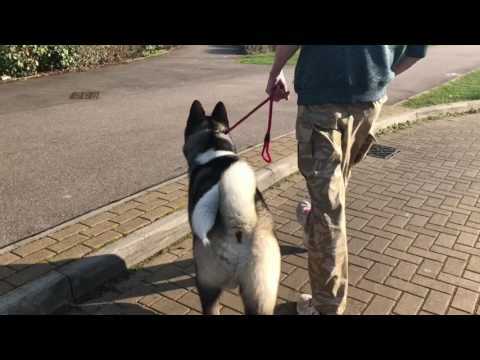 Max - 8 month old akita howling .... 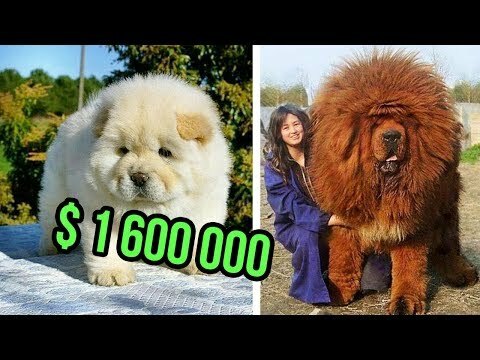 MASSIVE. 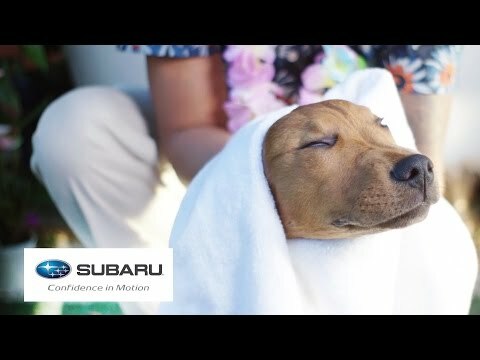 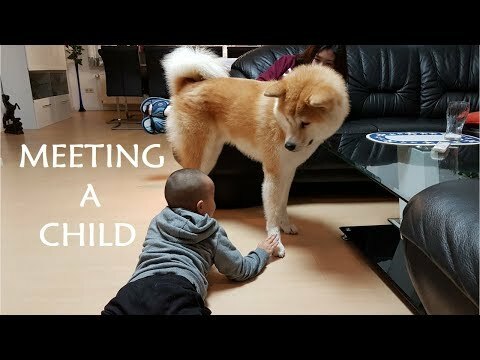 AKITA INU - A DAY IN THE LIFE OF A JAPANESE DOG | HAPPY MOTHER'S DAY (秋田犬). 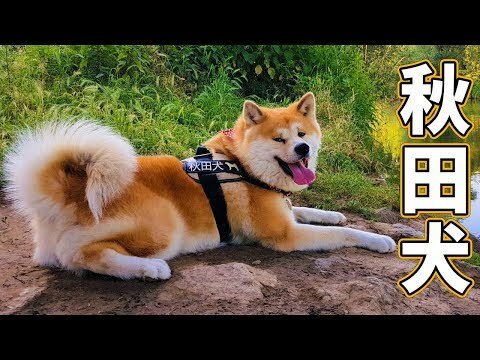 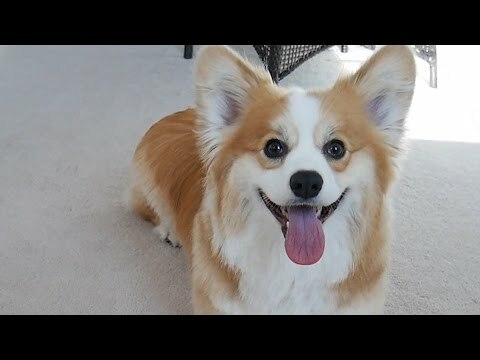 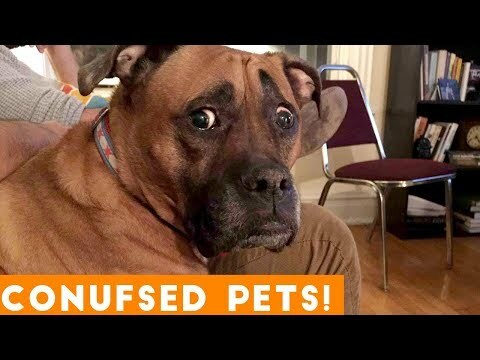 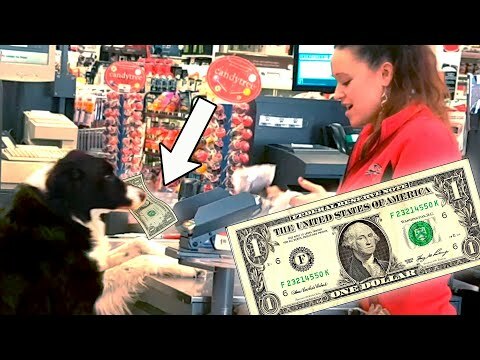 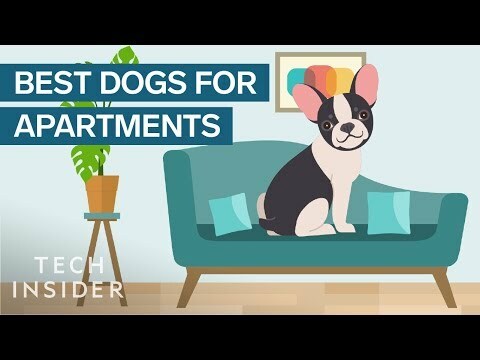 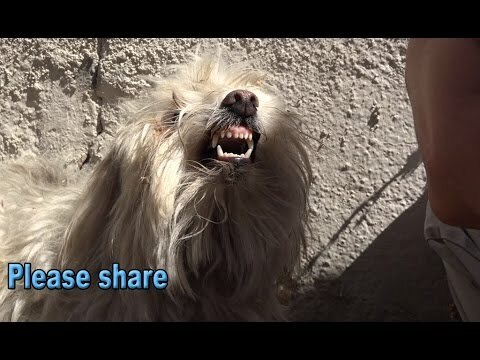 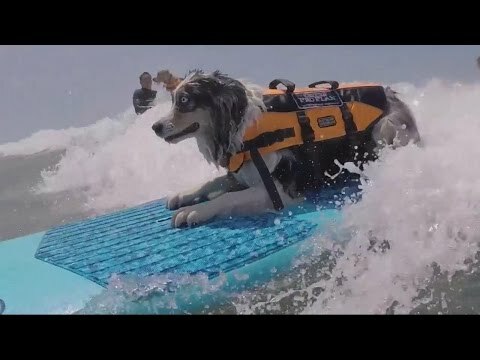 TOP 10 BEAUTIFUL DOGS. 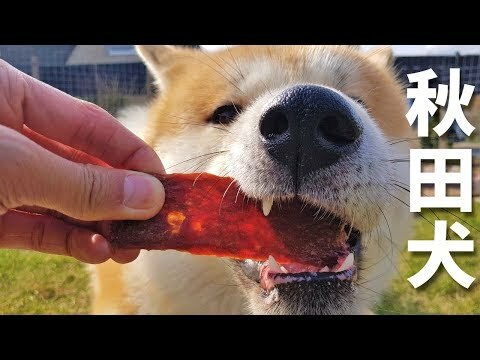 Akita Inu - Eating Dog Treats (秋田犬). 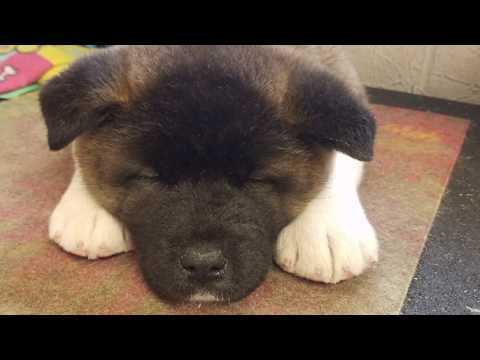 AKITA THE JAPANESE BEAR DOG. 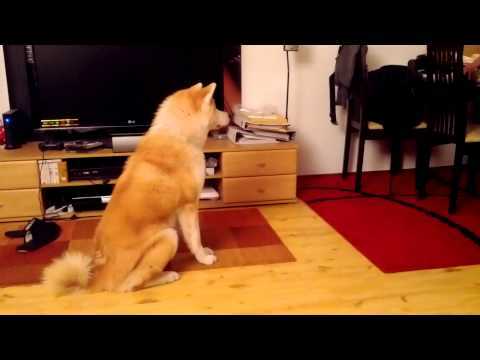 American Akita - Archibald misses his owner. 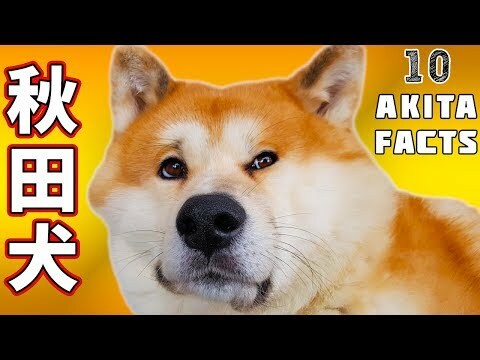 Japan’s Most Faithful Dogs The Akita Inu. 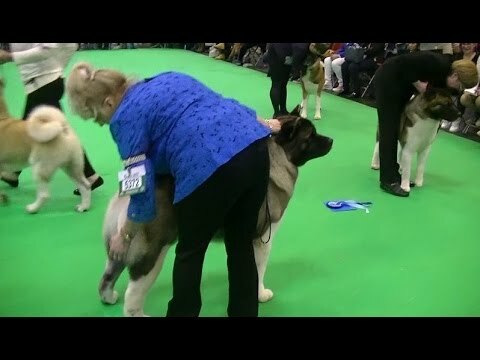 Luca American Akita. 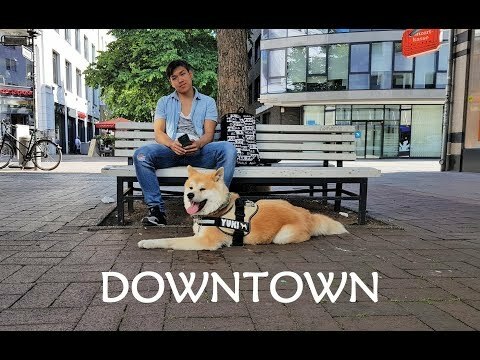 AKITA INU - JAPANESE DOG LIVING IN GERMANY | A DAY IN THE LIFE OF YUKI (秋田犬). 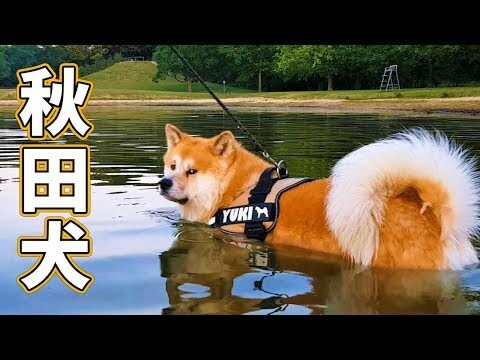 Akita Inu - Throwback (秋田犬). 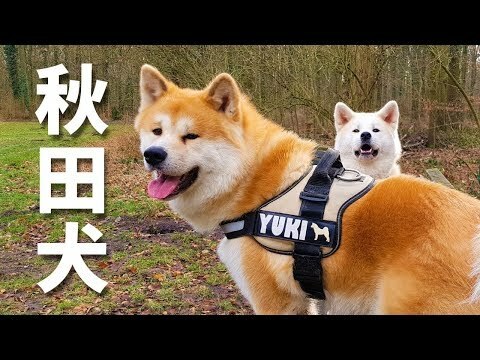 Akita Inu - Exploring the Snow (秋田犬). 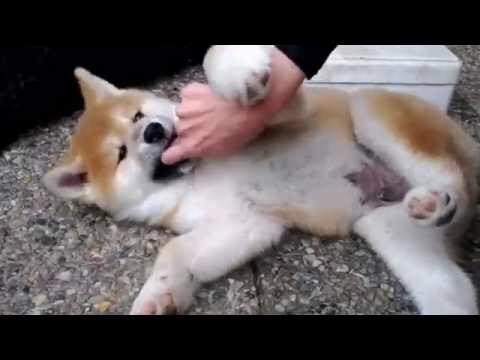 Petite Séquence rééducation Agressivité Akita inu Evaluation 4 sur 4.